A romantic suspense anthology like no other! Four stories, one event and four dangerous missions on the same night. 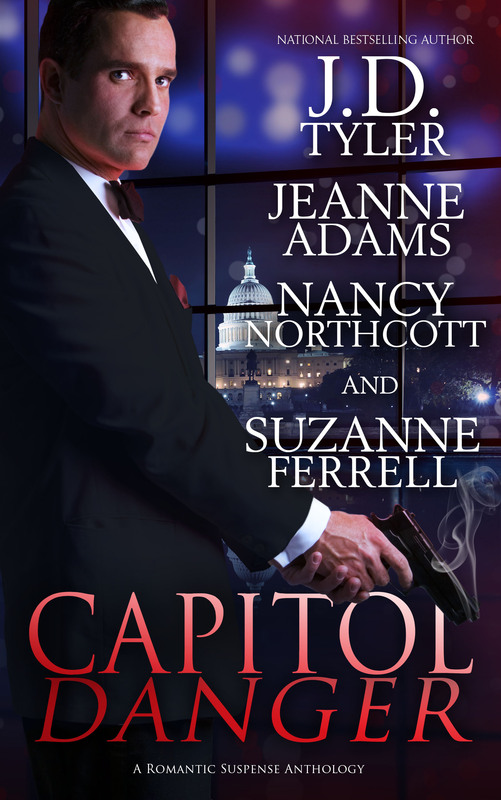 Capitol Danger is meant to be read as one long story by four stellar authors.